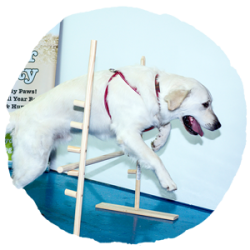 EveryDog is Kent’s first dog crèche, giving dogs of every age the chance to socialise, learn and play all day in our open, cage-free playrooms. 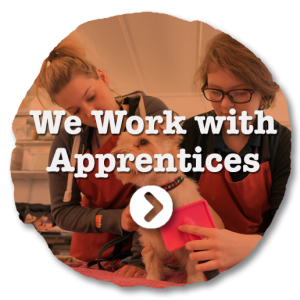 We are striving to become the UK’s number one dog crèche brand, offering every dog in the country the opportunity to learn and develop in our professional and reliable crèche environment. 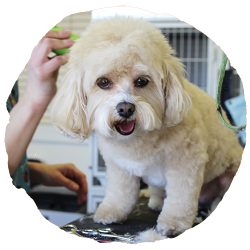 We are also developing our services to offer dog owners everything they need under one roof – doggy daycare, dog grooming, portrait photography studio and an endless list of dog supplies available from our dog-only pet shop (such as dog food, shampoos, leads, collars and toys). 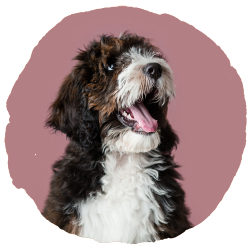 With great emphasis on our ever friendly team of smiling dog-lovers, we can’t help but share our knowledge and passion to ensure your dog live happy, healthy lives. Visit one of our locations and you’ll be met by one of our passionate team members and it won’t take long before you see how knowledgable they really are! EveryDog stems from a love for Doggy Day Crèches. Luke Sutton and Steve Humphreys, discovered them back in late-2017 and fell in love with the idea. No longer would your dog (and best friend) have to wait for you, home alone, whilst you go to work all day. 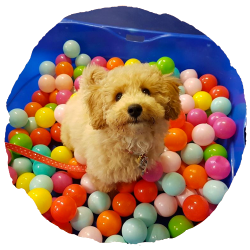 With Day Crèches there is a place for you to drop your furry friends off for a day full of play, exercise and mental stimulation through games and socialising. The problem was that they struggled to find a crèche that was local. They were looking for a crèche that was no more than a 15 minute detour off their commuter route but couldn’t find one. 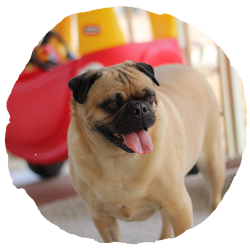 What’s more, the thought of leaving your dog with a stranger is often a daunting one so Luke and Steve were looking for a reliable, trustworthy brand with experience. Luke and Steve quickly decided that an easily accessible dog crèche, run by a brand you recognise and believe in was something that should be available for everyone. 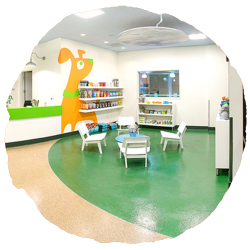 It wasn’t long before EveryDog began to introduce more services, quickly making them the go-to place for all your pet needs. You can drop your pooch off in the morning for a day in the crèche, have them pampered in our spa before having their paw-trait taken. When you pick them up in the evening you can even grab that bag of dog food you forgot you needed! 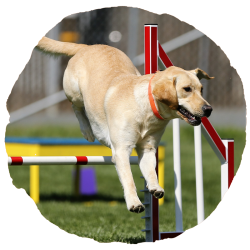 The EveryDog strategy to achieving our mission is based on simple values – do the basics well and good things will happen. Each pillar feeds the next; putting the dogs before money will make for a trustworthy brand and a trustworthy brand makes for a happy place to work, with a happy team. The circle continues and grows in strength. Claim Your Free Taster Day! © 2018 Site lovingly crafted by LEAP Marketing & Brand Development. All Rights Reserved. Read our Terms & Conditions and Privacy Statement here.